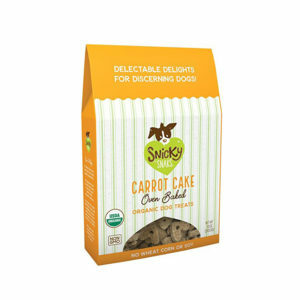 Product code: TPHODTABBITTENDERS Category: Treats. 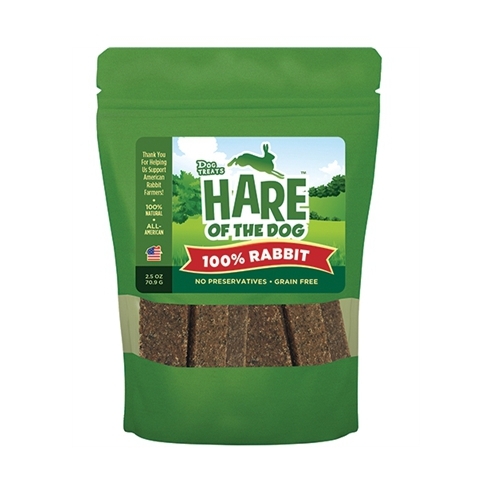 Tags: 100% natural, dog treats, rabbit. GO! Treats Etta Says! 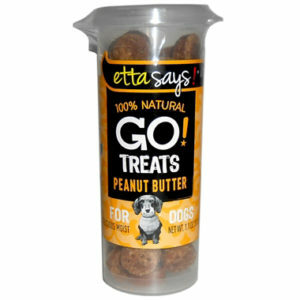 Go Treats are just the right size for your busy pet families. These treats come in an easy to handle container that is so versatile, it can fit in your pocket! 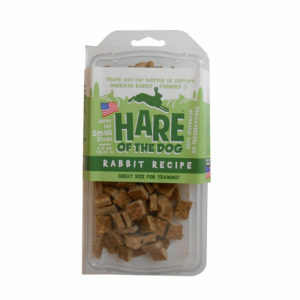 It is filled with a premium soft moist Peanut Butter Treat that is great for training!